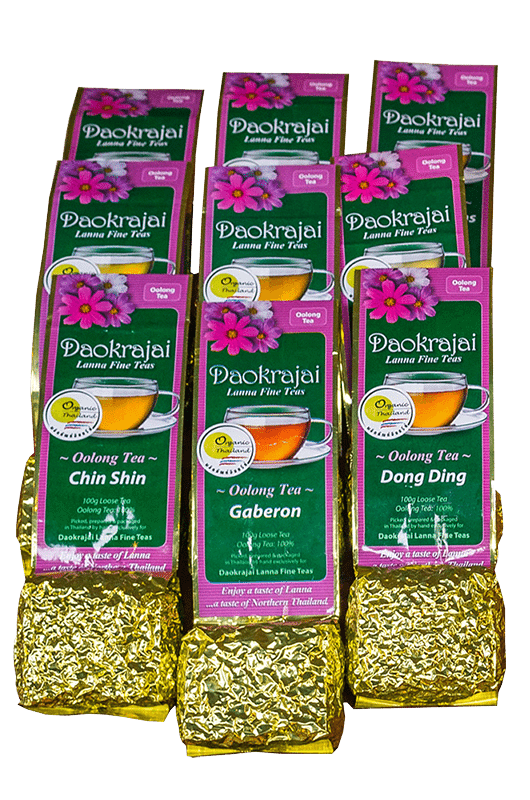 Find out more about Daokrajai speciality Thai teas, the people that harvest them and the plantation. 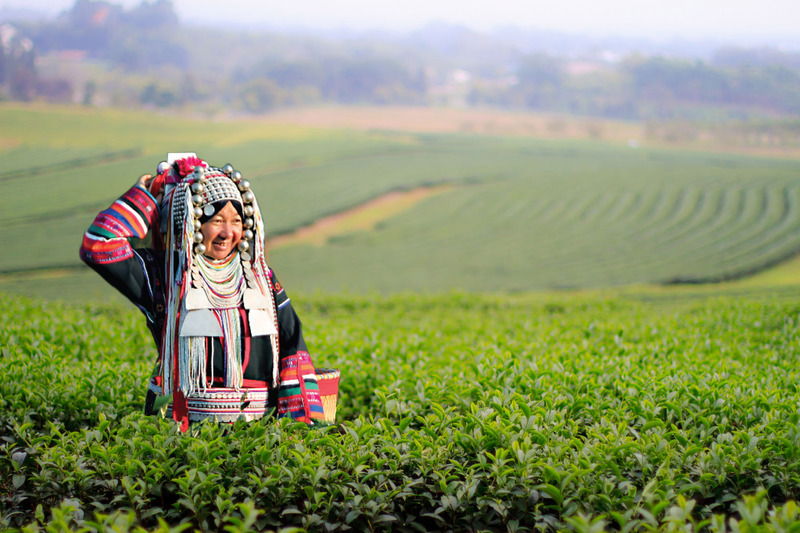 Discover more about how the tea is grown and processed as well as our policy of packaging and shipping. 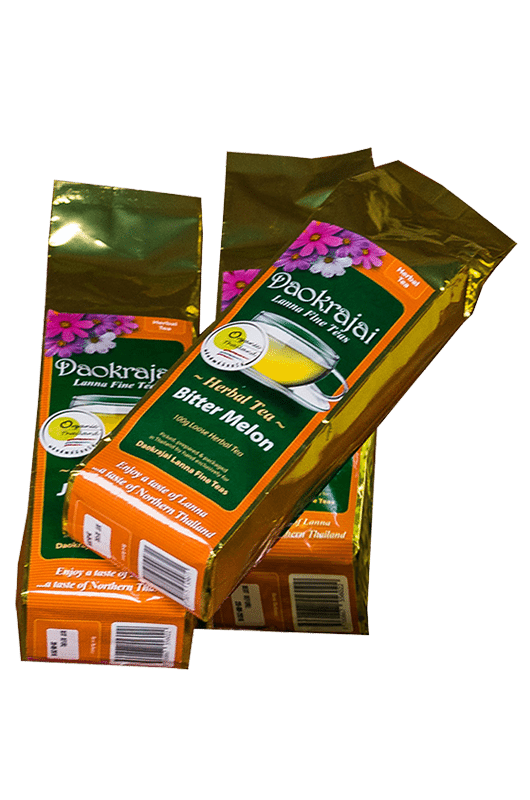 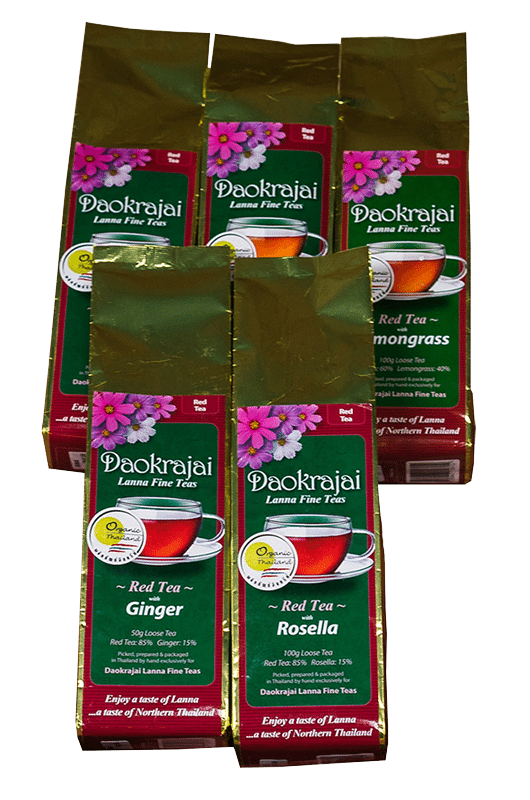 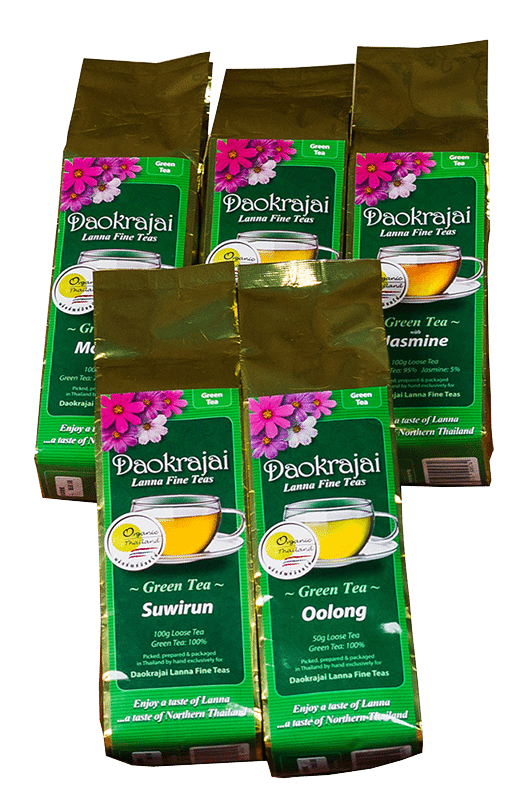 Read about the benefits of tea for health and immerse yourself in the world of Daokrajai fine teas. 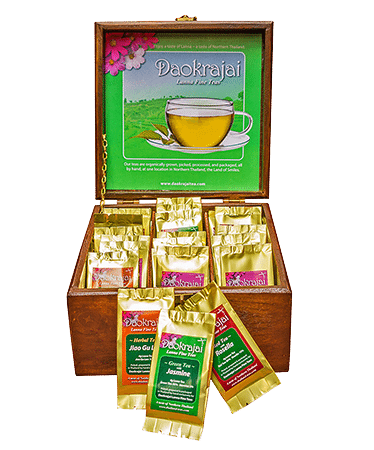 Are you looking to supply the finest teas in the world? 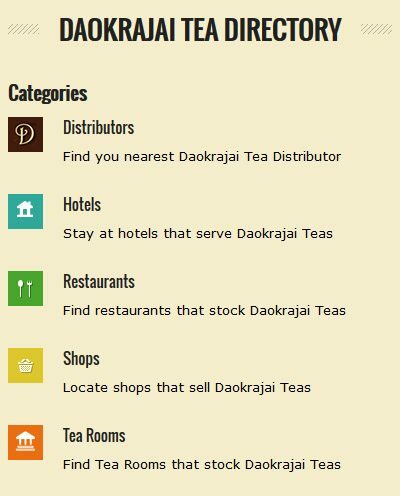 Visit our catalogue section and discover the variety and quality of Daokrajai speciality Thai teas.